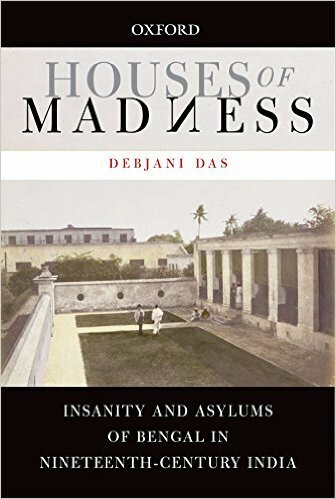 Houses of Madness is an intriguing analysis of the history of mental asylums in nineteenth-century Bengal. It explores these institutions through several phases of their development, which not only involved changes in medical treatment and its interpretation of the mentally challenged, but also in the social composition of and the spatial distribution within mental institutions. By also locating the asylums both socially and geographically, it explains how mental illness was defined within these confines. The book compares the medical practices in India and England and shows how changing definitions of insanity led to changes in the social composition of asylum inmates. Through a narration of the inmates daily life inside the asylums of colonial Bengal, Debjani Das addresses critical issues such as inmate labour in asylums and how male and female insanity were defined differently. These questions were directly related to, and also resulted in, the development of different types of treatments for mental illness, which ranged from the medical and moral to physical and mechanical restraint. Found thanks to Historiens de la santé.